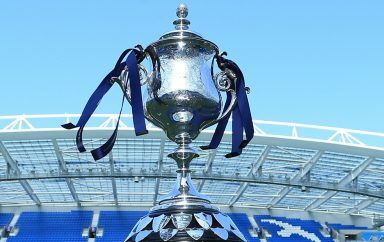 Tonight's Sussex Senior Cup Quarter-Final against Eastbourne Borough has been abandonded - due to a floodlight failure. 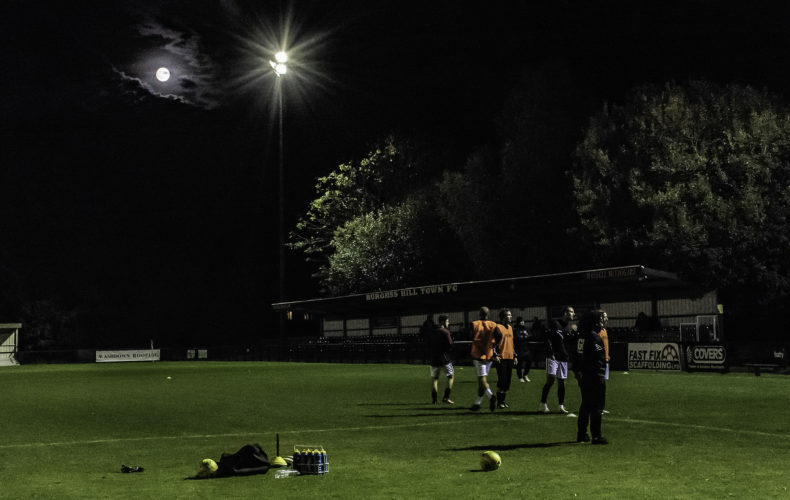 The visitors raced into a two-goal lead, courtesy of Charlie Walker and Joe Quigley, but the Green Elephants Stadium was plunged into darkness in the 23rd minute, causing the match to be abandoned. Please can all attendees keep ahold of your tickets, as they will entitle you to FREE entry to the rescheduled fixture – date to be confirmed in due course. 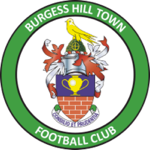 If you are unable to make the rescheduled fixture, please contact the club.